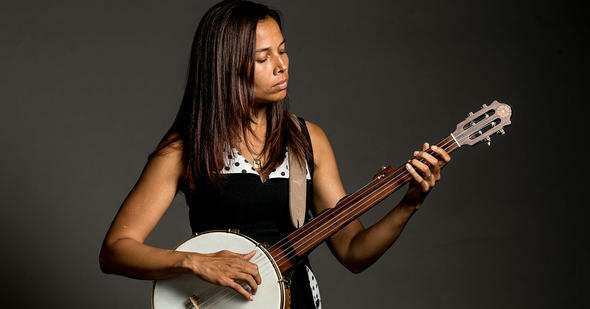 Rhiannon Giddens, formerly leader of The Carolina Chocolate Drops, has a sophomore effort called Freedom Highway and it is a solid genre crosser, from blues to folk to some indie rock even. Her voice is remarkably strong and her original songs heartfelt and intense. At The Purchaser’s Option, the album’s opener is a downbeat, soulful song of a slave trying to come to grips with not having any control over her life. Beautiful and haunting, it is a killer song.